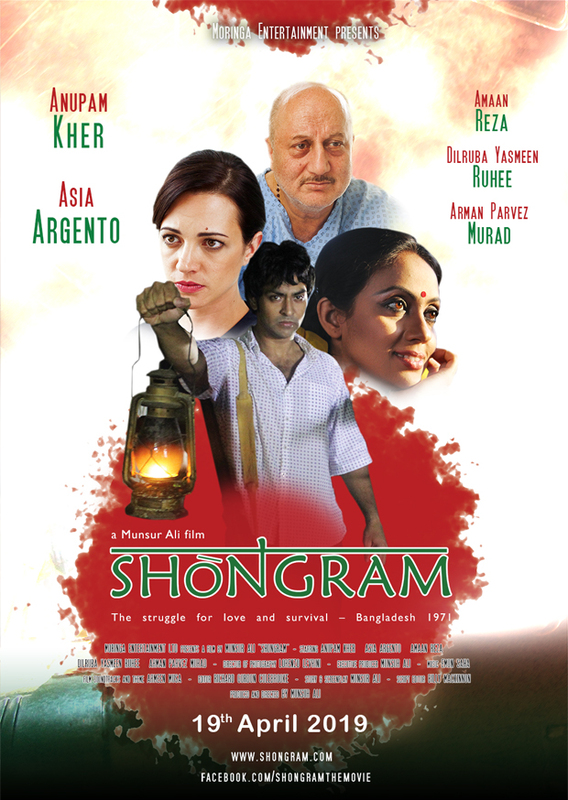 Shongram (struggle) is a romantic drama set during the 1971 liberation struggle of Bangladesh, starring Anupam Kher (Silver Linings Playbook, Dilwale Dulhania Le Jayenge), Hollywood star Asia Argento (Triple X - starring Vin Diesel) alongside talented Bangladeshi artists Dilruba Yasmeen Ruhee and Amaan Reza. Written. Directed and Produced by Munsur Ali. The press kit for Shongram. Photo of the film maker. 'Shongram' is a Romantic Drama set during the Bangladesh Liberation struggle of 1971. 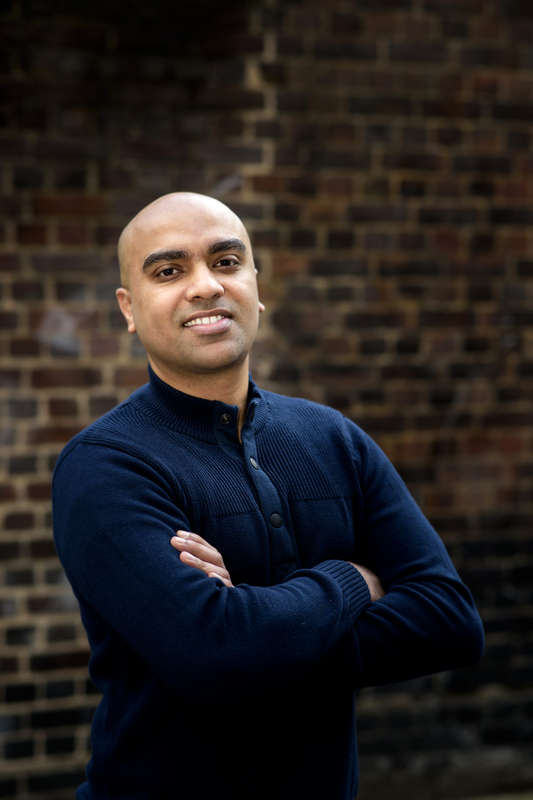 The film is set to release in UK theatres soon.